The 25 oz. 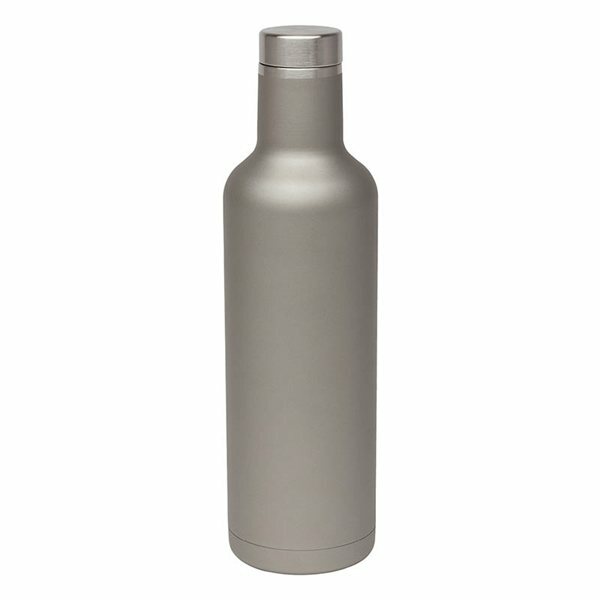 Joie double wall, vacuum sealed tumbler offers a smooth finish over durable 304 stainless steel, copper lining and a screw top lid. 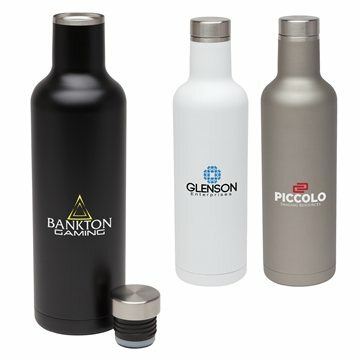 This tumbler fits most car cup holders and will keep drinks cold for 48 and hot for 12. 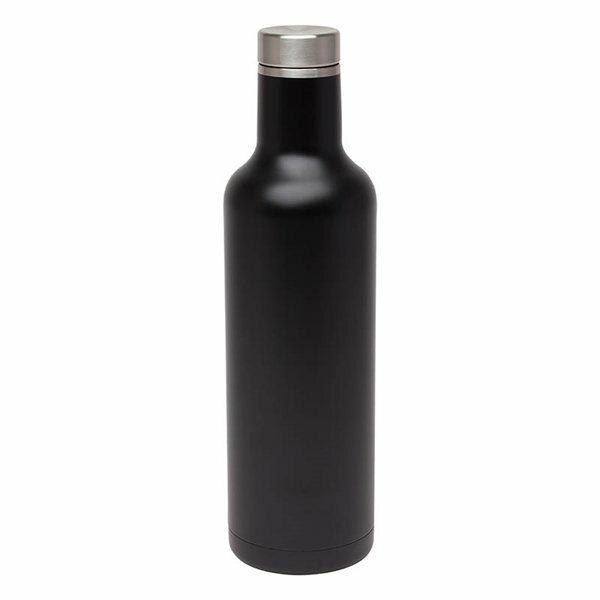 It is also conveniently sized to hold a standard bottle of wine. 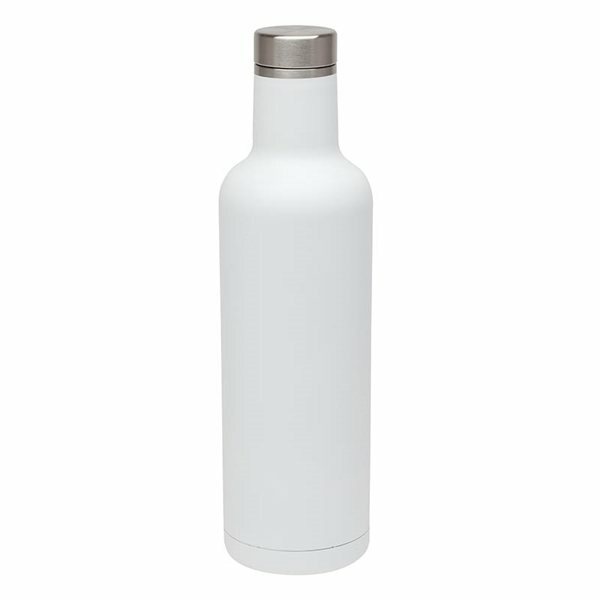 Finish / Material: Silicone, Stainless Steel, Polypropylene, Copper Lining.